Seraphim Ranch | Reel in the Outdoors, Ltd. Wait. That looks like a DEER! Well, you're right on! Great observation skills. This little beauty comes from Seraphim Ranch in Adams County, Ohio. Seraphim Ranch might just be one of the best big buck locations in the country and it's easy to hunt. 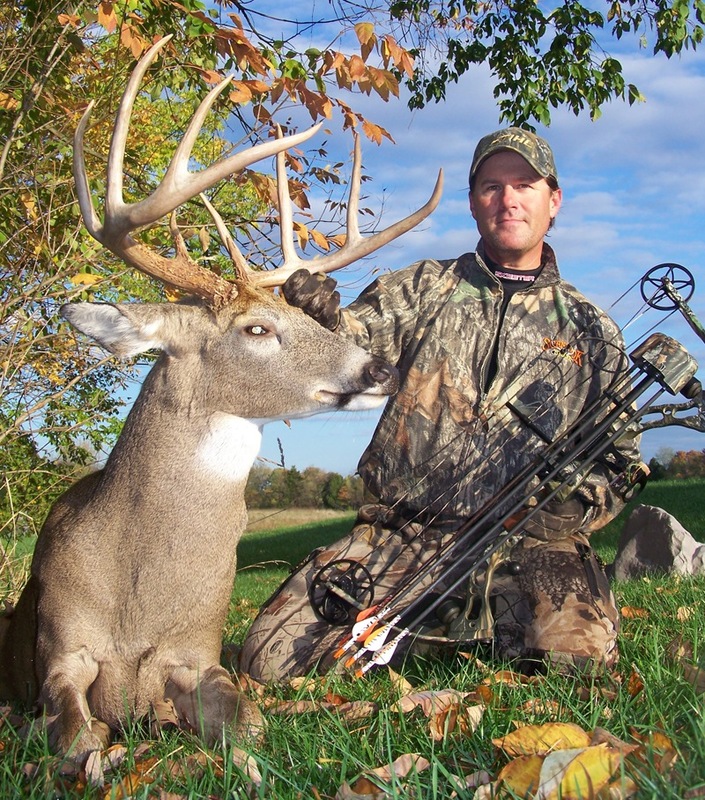 Joe Thomas spends a big part of his hunting season there and you should to. Click the pic for details!